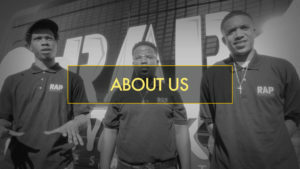 The Rap Snacks Foundation’s Boss Up initiative is a real world experiential entrepreneurship program that walks participants from the point of their passions and dreams to business plan, activation and achievement. 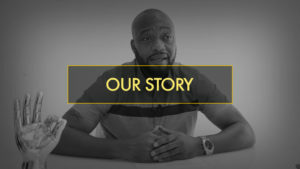 By giving them the opportunities, they deserve, The Rap Snacks BOSS UP entrepreneurship program has successfully trained young men and women of under-resourced communities to take responsibility for, and control of, their own financial futures. Donate today to help our mission. Any amount is greatly appreciated.